CBD is one of the sixty cannabinoids founded in marijuana. It shows strong analgesic and anti-inflammatory features. 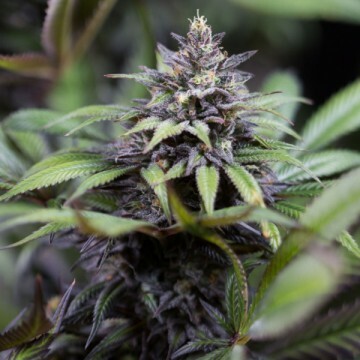 In opposition to the THC, it has no psychoactive qualities, so it won’t make you high. During last couple of years CBD has gained status of medical CBD - it got attention doctors and scientists all over the world. Their complex research has proven that this chemical compound is very effective in fighting some incurable forms of epilepsy. Furthermore, medical CBD is really useful in healing symptoms of cancer and Alzheimer’s disease. Those cannabis strains with high CBD levels are the future of contemporary medicine. The marijuana produced from such varieties can bring a relief to badly ill people who are not interested in psychoactive effects of THC. That’s one of the reasons of the worldwide interest in medical CBD. The most advanced research goes on in United States of America. What really helps in that matter is the fact, that in many states breeding, having and selling medical marijuana is fully legal. In addiction American breeders who are crossing different cannabis can do just whatever they want. Their work make medical CBD available in very distinct forms, as you can see from the strains collected in this category. 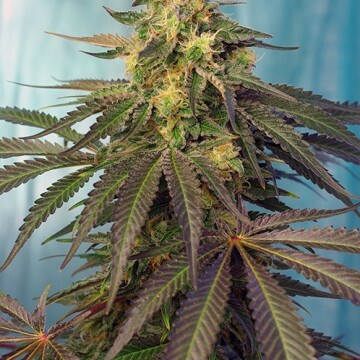 Did you know when the career of medical marijuana seeds has started? Let’s just say, that the first medical use of cannabis is dated five thousand years ago. It was probably some Chinese botanist who prescribed marijuana as a natural cure for different illnesses: female ailments, beriberi, malaria, rheumatic pains, constipation and a lack of concentration. There are also some chinese documents left suggesting that the blend of a wine and a cannabis resin was used to kill the pain. In early 90’s it was very popular between Western people to use medical cannabis for some kind of therapeutic purposes. How can you try medical CBD by yourself? In these days you can even purchased it in pharmacy (if you have some simple prescription), but you have to be aware of a limited choice and not so cheap costs. Remember that there is always some another way. 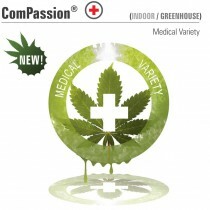 We highly recommend you to grow your own medical marijuana. It will be cheaper, more variable and it will provide you a lot of fun and satisfaction! What is characteristic for medical CBD? 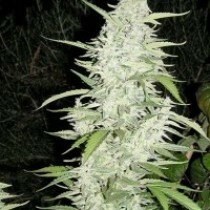 CBD rich cannabis contain minimum 4 percent of Cannabidiol in the dry buds. Such strains are highly valued because of pain relief ability mentioned above. Furthermore, specialists are claiming that medical CBD is even more helpful and effective than traditional and more popular THC-rich strains. What’s important, high CBD cannabis seeds give less potent weed than THC rich pot. 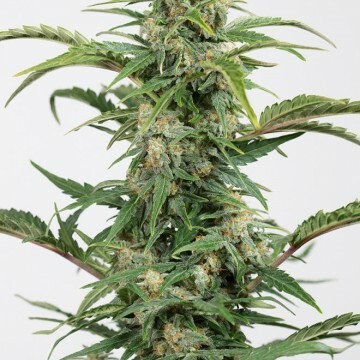 On the other hand, CBD rich pot kinds are great to growers who are looking for home grown cannabis not so high but still relaxing and enjoyable. If you’d like to experiment a bit, you can try to produce your own CBD oil from CBD weed that you’ve grown. Such medical CBD oil has a great value as a nutritional supplement or as a cream. 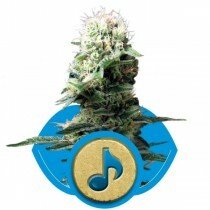 Marijuana seeds listed below are carefully bred and precisely tested. You can rely on our recommendations and choose a strain which you like the most. 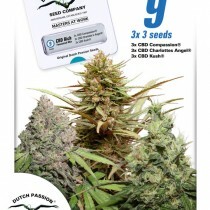 Every medical CBD seed in this category will give you the great quality high CBD medical weed. 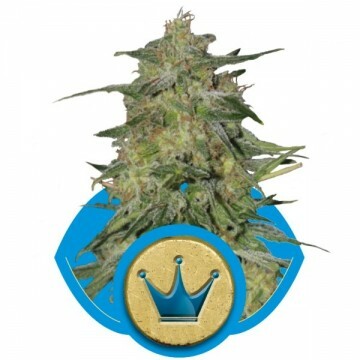 If you’re wondering what should you try first, you can consider CBD Blue Shark, CBD Kush, CBD SkunkHaze, Critical Mass CBD, Medi Bomb #1, Nebula II CBD, Royal Higness or Royal Medic, Shark Shock CB. Of course it’s just the beginning of a much longer list of medical CBD seeds. Choose wisely and remember - there’s nothing such valuable as your health!